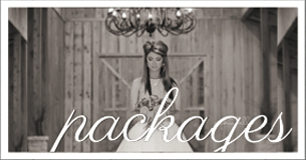 Shelton’s Place is the premiere full service wedding and event venue of East Texas. We have so much to offer within our climate controlled 7400 sq. feet facility, which rests on 10 acres of beautiful countryside. 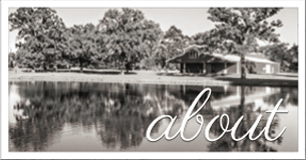 You can step out of our rustic barn-style venue and walk out on the beautiful lawn, down to the stunning 1-acre pond. This is a wonderful atmosphere for an outdoor wedding, anniversary party, or corporate event. We can help you create a memorable event that you and your guests will comfortably enjoy. From rustic to elegant, Shelton’s Place offers a spacious environment that can serve as the perfect setting for any wedding, party, or special event. With our huge facility, you’ll have more than enough room to accommodate all of your guests. We offer table and chair rentals, state of the art sound systems, and DJ services to help accommodate and entertain your event’s attendees. We can also provide assistance with your event’s planning, decorating, and catering! Planning a wedding? 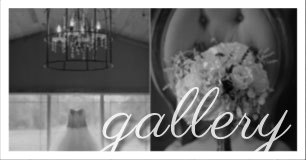 Our beautiful country setting is the perfect atmosphere for any wedding or anniversary party! Aside from the abundance of space available to accommodate friends and family, we can also help with planning the perfect wedding. We also have furnished bridal and groom suites available to make sure that the bride and groom are comfortable on that special day. Come and experience the country atmosphere, rustic setting, professional equipment, and superior service that could only be found at Shelton’s Place.